Hard at work designing her first adidas Originals collection, British singer Rita Ora treated fans to a sneak peak at the custom logo for the project earier today. 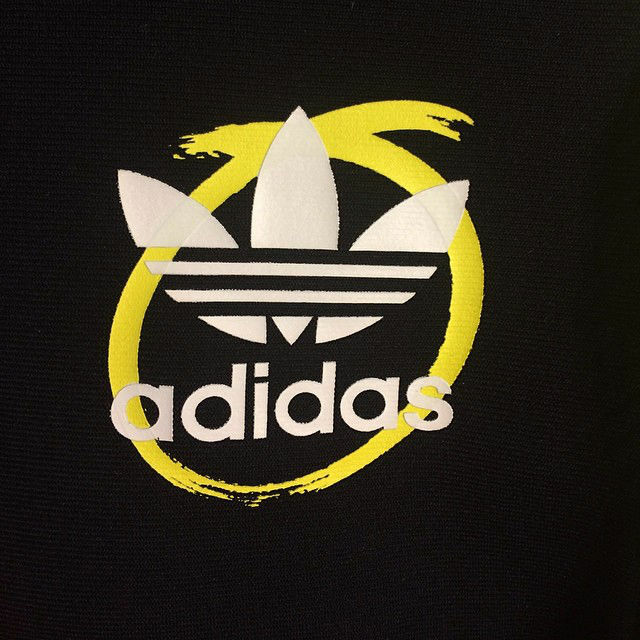 The logo consists of her paint stroke-style letter 'O' backing the classic adidas Originals Trefoil. With the photo, Rita added the caption, "3 stripe Soldier. Official Family Member. Designing my first collection I can't believe it!!!" There's still no official launch date for the Rita Ora Collection, but we'll keep you updated as details emerge.